Vinyl is one of the oldest living media, with an intriguing mixture of tactility, sound quality and visual appeal. After loads of books about compulsory collecting, record fetish and the worshipping of record shops, this text finally addresses vinyl’s more recognisable qualities and its social impact in a peculiar historical moment. Authors define what we are experiencing now as a “resurgence of vinyl in the digital age.” This has been progressing since the beginning of 2010s, just after the majority of the process of digitalising the medium had been accomplished in the previous decade. Apparently this resurgence is not a consequence of some corporate diversification of the market, but of some key re-evaluations in the current mediascape. For example, the authors refer to “musical sanity” experienced through the slow pace of the listening rituals connected to analogue records, involving tactile gestures which have become so universal through the years that they are now incorporated as icons in DJ software. The authors ethnographically analyse independent shops in different world metropolises, identifying different social and cultural dynamics. In this respect the “medium’s mediators” (DJs, store owners, journalists and enthusiasts) are agents driving both its commodity features and its artistic value. 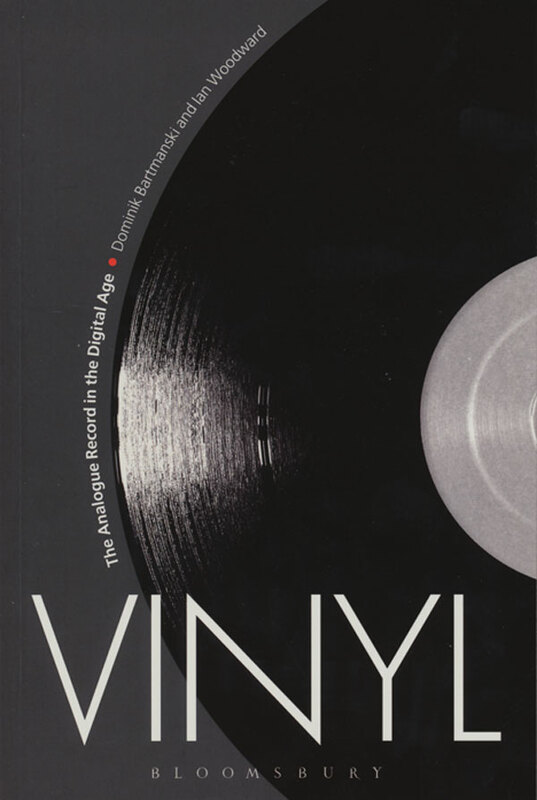 The only missing link here is artists’ take on vinyl (especially through digital alter-egos) but this book will not fail to further inspire vinyl’s (ab)use by media artists.